Howdy, my name is Conner Riley. 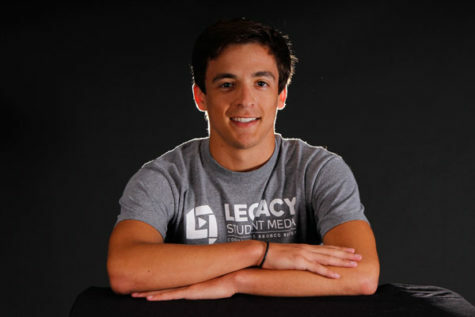 I am a photographer for the Legacy Student Media. I like just about any type of music and I love movies.